Sept. 22 wasn’t Michelle Zauner’s first visit to Salt Lake, or even her first time performing at Kilby Court. Far from it, actually. Taking the stage to a sold-out crowd, her performance as Japanese Breakfast on the modest and dimly lit Kilby Court stage was everything one could want or expect from a band as young as them. 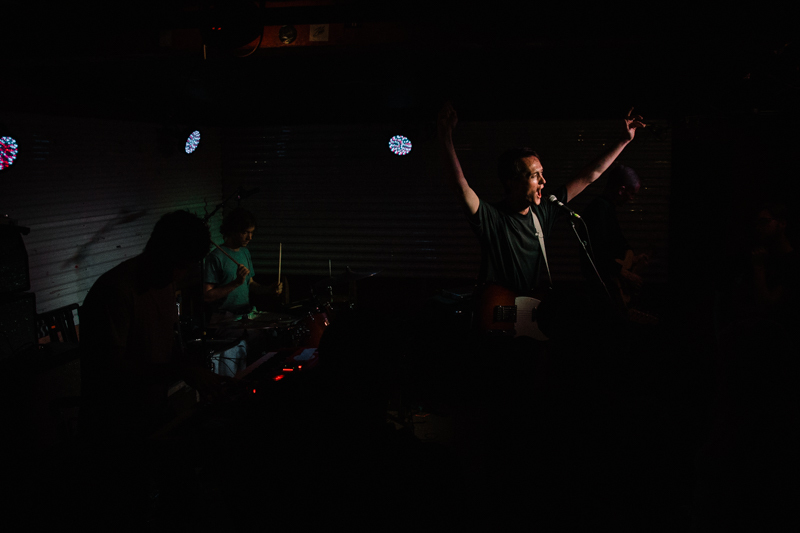 Zauner was reserved and colloquial between songs, but expressive and energetic behind the microphone and the band’s shimmery performance was enough to make everyone in the crowd forget the emotionally melancholy subject matter of the songs they were performing. Photos from the show below!